The Teka Dual Lever Kitchen Sink Mixer Tap features an exquisite traditional design that creates a stunning visual element in the kitchen. The gleaming chrome finish will keep your tap shining like new for years to come. The high spout with a swivel action makes it easy to clean larger items under the tap as it can be swivelled from side to side and moved out of the way. 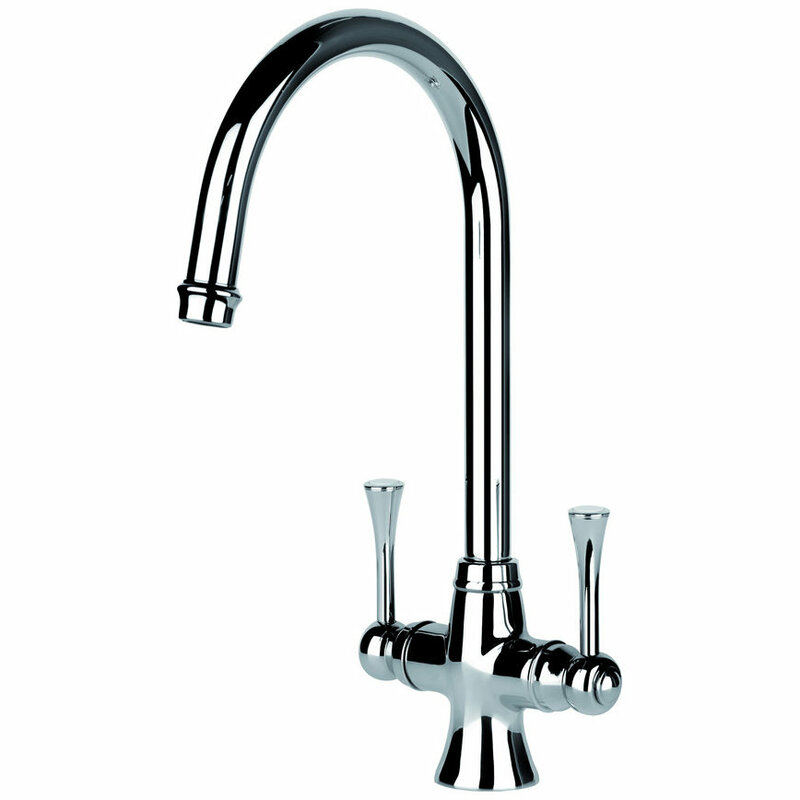 Easy to grip, the twin lever handles give easy control over water flow and temperature. 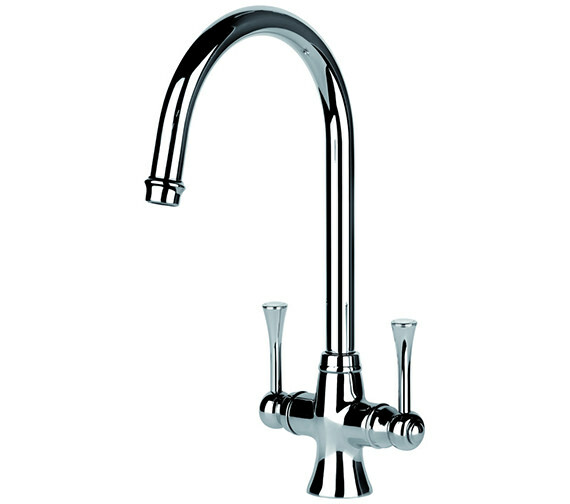 With the anti-scale aerator, youll have no limescale on the spout giving it a clean and hygienic appearance.